When a couple comes to a decision of getting separate, the whole process related to divorce can be complex and a lot horrible. If the husband and wife live in a far-off state and they are not acquainted with the dissimilarities of the country law regarding origin and residence, then the complexity become more compounded. An expat couple will also have to face these circumstances if they are persisting in UAE. The legislation might be different in the UAE prevailing lawful break-up in comparison to India or the UK. If the children are also concerned and possession that might require distribution, in this scenario the confrontation becomes more difficult. At the same moment, the circumstances can become devastating. This process can be conducted with ease by the assistance of Lawyers in Dubai. The step-by-step process of procuring a divorce. UAE or home law: what will dominate? The main point is in case the law of expat or the UAE law will be functional in the particular cases and you might have heard many conflicting stories as well. 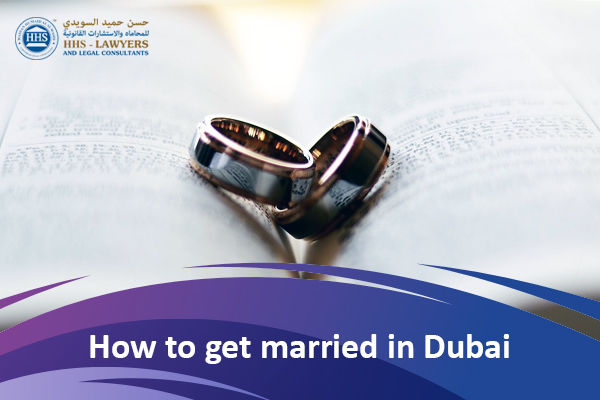 “If the groups desire to have the law of their residence country applied, they may appeal for this prior to the court”, interpreted by Attorney at Law & Legal Consultant, Diana Hamade, UAE Courts & DIFC Courts, International Advocate Legal Services. She also said, “This law is legal under Article 1 of Federal Law No. 28 concerning Personal Status of 2005”. Moreover, the law permits significant parties that have to apply their personal laws to matters related to Personal Category whereas in cases that are linked to divorce, by which both parties belong to the same country, this causes no problem, demonstrated by Hamade. If the couple has diverse nationalities, then the condition may perhaps become a little complex. Hamade make clear about the Article 13 of the UAE Civil Code in 1985, it will be applied when the husband proceeds from one nation and the wife from a different country, it demands the law of the husband to be sustained. Article 13 says: “The law relates to the community of which the husband is a native at the instance the marriage is committed shall pertain to the belongings on personal status, and also the belongings regarding property which results from marriage contract”. 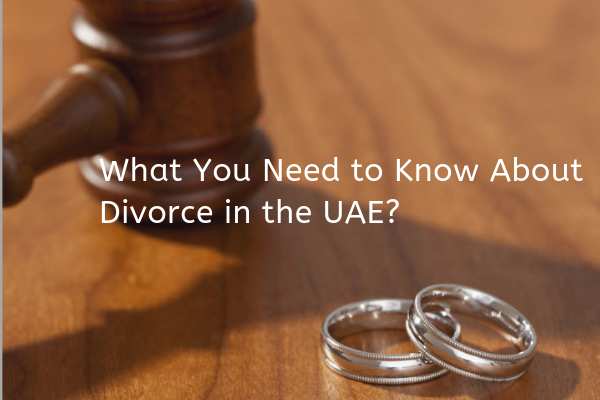 It is essential to note that at whatever time the law of the parties’ home country falls short to face any feature of the divorce procedure, the courts cleave to judgment to apply the UAE law. Depending on the petitions, the time generally is taken to formalize a separation will be different. Various cases are finished with less resistance whereas some get hideous in the court, and require additional time to resolve. The husband and wife are constantly given time to accommodate even if you have to make a decision of being apart with your spouse. “The conciliatory procedure is a compulsory process of divorce dealings in the UAE. It is a medium that is made for the parties to influence their responsibility referring to the marriage, in the lack of their relevant legal legislative body. Hamade who is the merely associate of the International Academy of Matrimonial Lawyers in the Middle East declares, “The conciliation process suggests couples the freedom to converse their matters and make efforts to resolve them”. 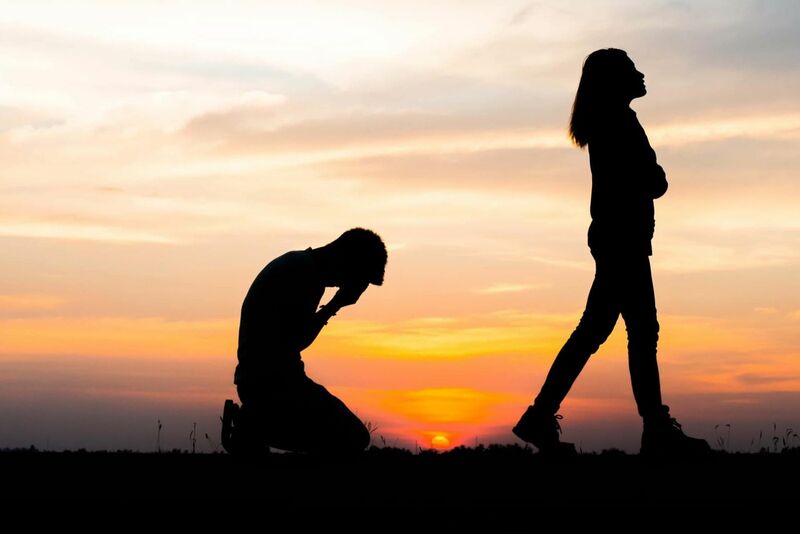 If it gets horrible and it gets difficult to arrive at a decision, the conciliator will endow with the applicant with a referral letter which permits them to progress before the court in order to terminate their divorce case. The submission time of letter in front of the court is three months from the date of issuance. In majority cases, both the husband and wife want guardianship of their kids and this is the point where the official conflict can get unpleasant. Leading the birth of the child, the mother and father are approved ultimate roles with reference to UAE Personal Status Law. The father is accountable for the financial requirements of the child as he is the guardian as well as accommodating him/her with protection or shelter, also gave sound medical care whenever needed along with holding the child’s passports. On the other hand, the mother who is recognized as a custodian is in charge of the everyday requirements of the childlike foodstuff and cleanliness. The courts will constantly proceed in the best wellbeing of the child and consequently, except to believe the given cause, they discover the best interests of a child to stay behind the substantial custody of the mother and at the same time got supervised by father, as stated by Hamade. 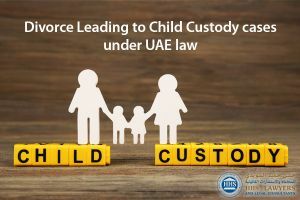 The same rule will be implemented on minors although the age of minority differs in the UAE that is boys are expressed as minors until the age of 11 whereas girls are expressed as minors until the age of 13.